Designed for the compaction of granular and asphalt materials, Mecalac Pedestrian rollers provide class leading perfomance in the development of highway repair, footpaths, cycle lanes, playgrounds and landscaping environments. 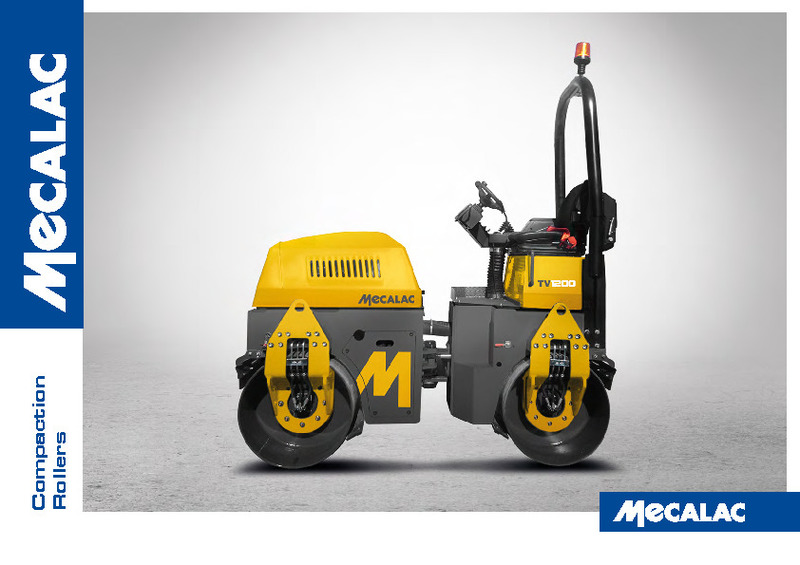 All Mecalac Pedestrian rollers provide superb balance, making them easy to manoeuvre in tight spaces. Do you need spare parts or accessories for Mecalac MBR71HE Single Drum Rollers?